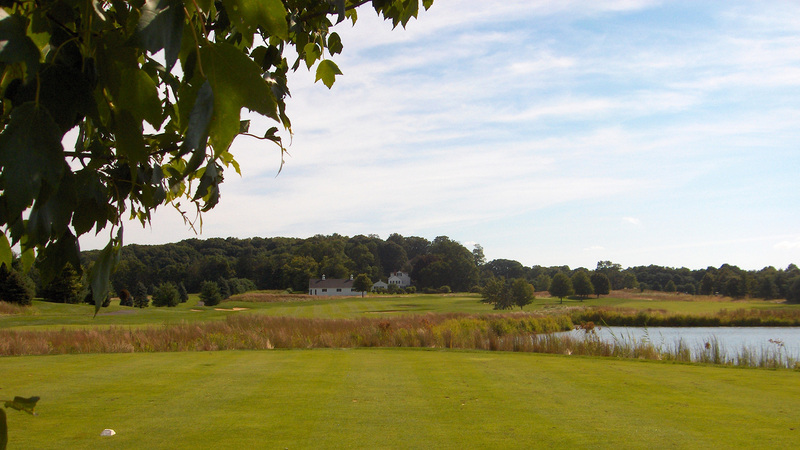 The Colts Neck Golf Club is Monmouth County's premier semi-private golf facility. 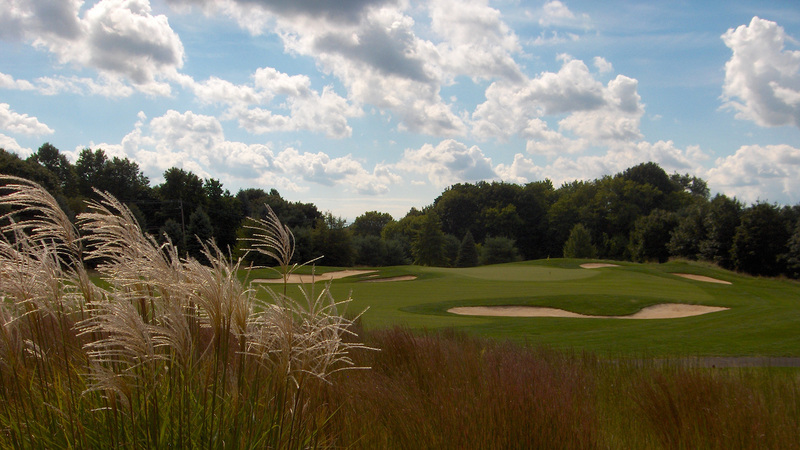 Whether it's your first look at the picturesque fairways or our Scottish style bunkers framed by plush greenery, you will be enamored by the sheer beauty that's inherent throughout. 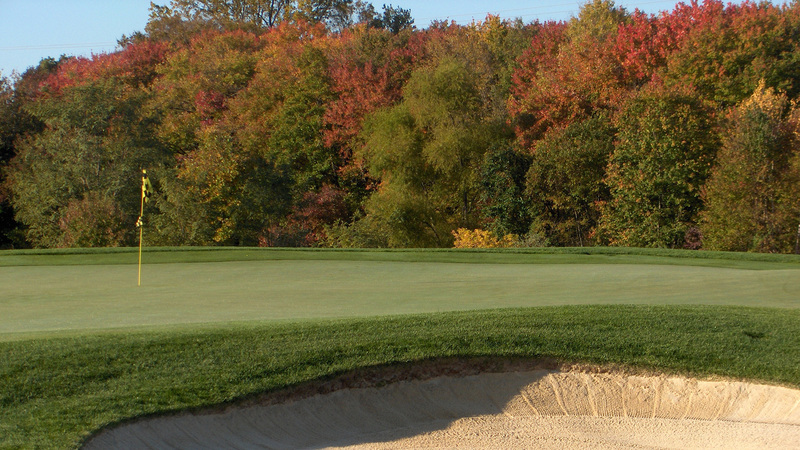 The Club offers a driving range and a full member practice area with bunker and chipping green. 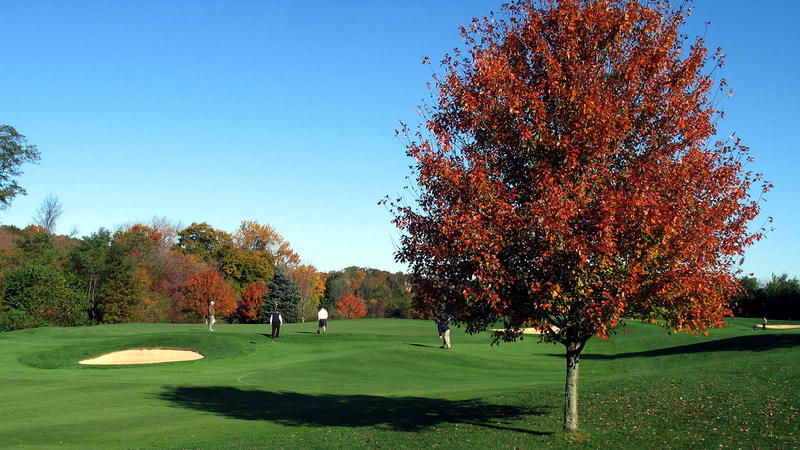 All of our members and guests are privileged to take advantage of The New Jersey Golf Performance Academy, an on-site, comprehensive instruction program combining the fundamentals of golf, body and mind to offer the very best in golf skills development. Individual and group instruction is available for men, women and juniors year-round. Our impressive clubhouse is your home to relaxation, socialization and camaraderie among your fellow members. Our recently renovated Pegasus Terrace is open for fine dining & special events.